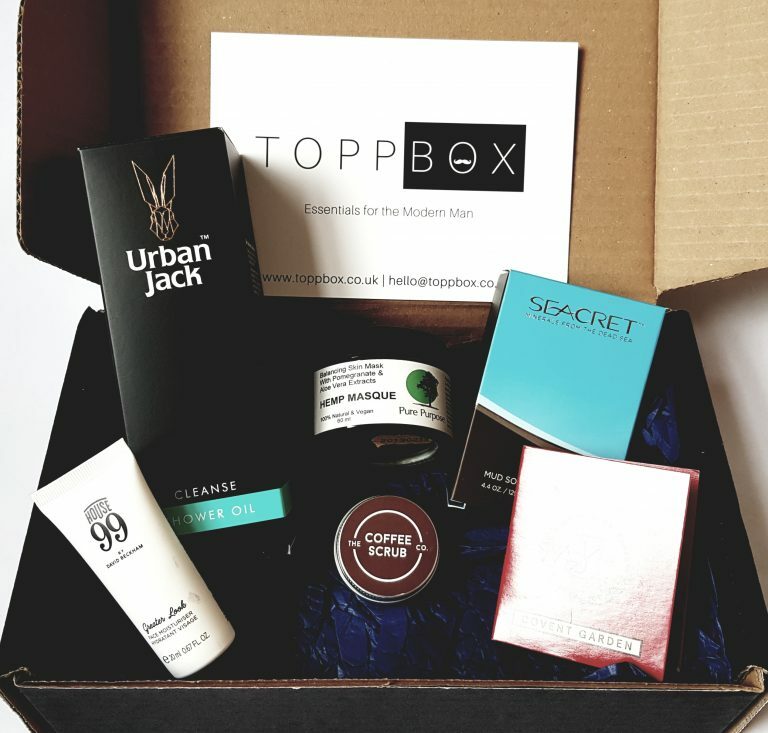 Toppbox is a monthly box of men’s grooming supplies. 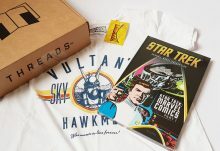 It costs £19 per month plus £3.35 p+p, but the box contents will always be a considerably higher value. 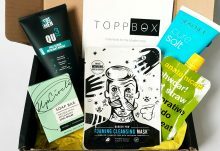 I love skincare products, but my husband gets to try out the items for this box, so opinions are mostly his., though I often use these products myself. This is definitely pretty good for sharing opportunities! The box itself is delivered in a padded envelope with some extra tissue padding. It’s well protected, I’ve never had any problems with breakages. Right on top is the menu card, plus an extra card to give to your friends. The menu card tells you about all the products. It also contains RRPs, all of which I check! 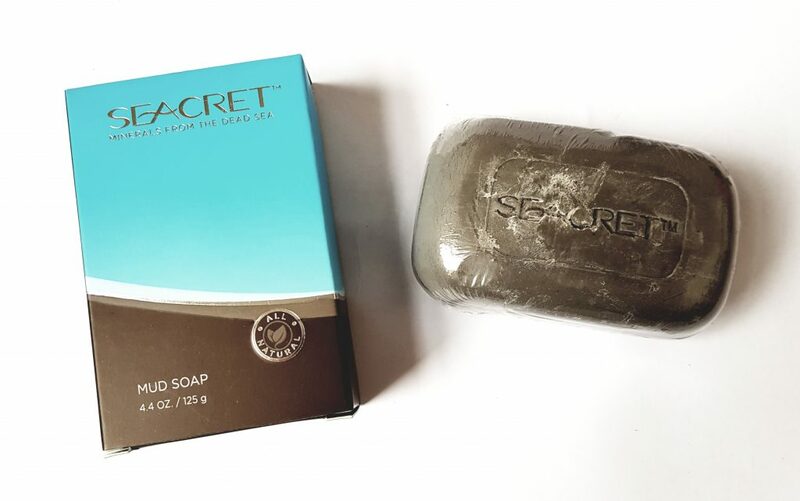 Secret Mineral Black Mud Face Soap contains mud from the banks of the Dead Sea, and so is very rich in minerals. I have to say that I usually don’t like to use soap on my face, but I was amazed at how beautifully this cleansed without drying. My husband also likes it very much, his skin is pretty sensitive but apparently it makes his face feel great! 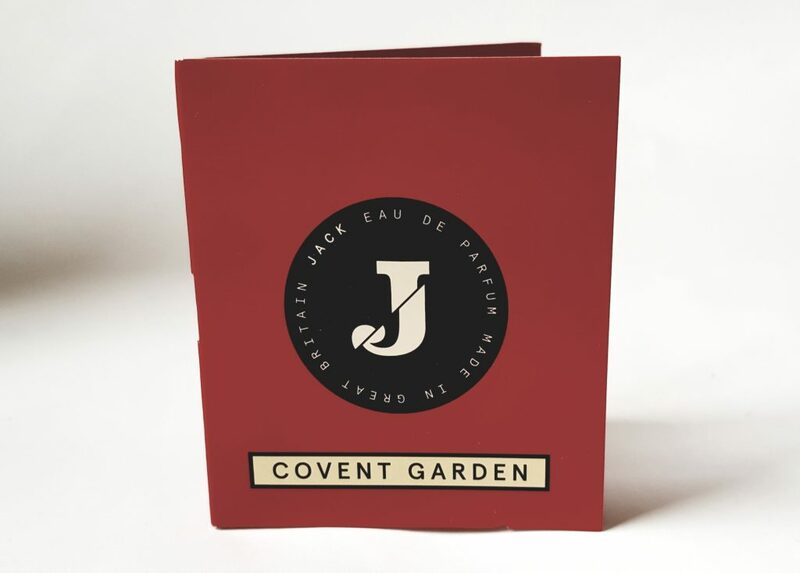 It’s worth noting that this is really very expensive, the RRP on the menu of £19.95 is correct, but it seems to have an awful lot of happy customers! And as long as you’re careful only to use it on your face it should last plenty of time. 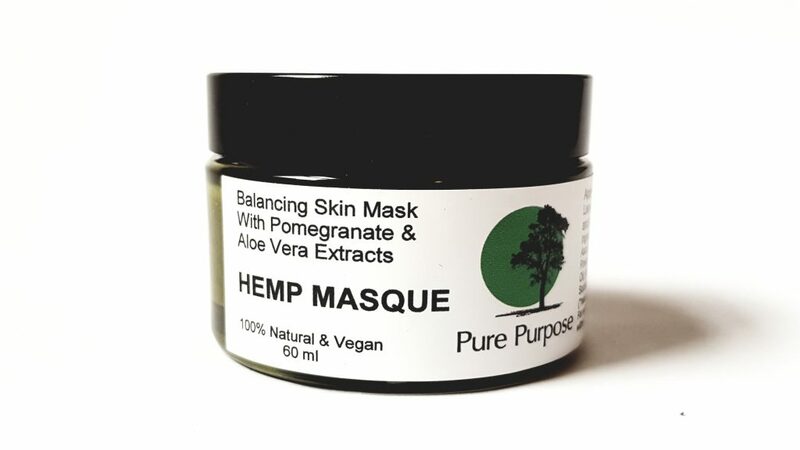 Face masks are a treat for the skin, and this Pure Purpose Hemp Face Masque is completely natural and designed for balancing the skin. It has a rather ‘leafy’ smell, which is unusual but not unpleasant, and it also means it doesn’t contains any artificial and unnecessary fragrances. You only need a thin layer so it should last quite a while, and it is very gentle on sensitive skin. 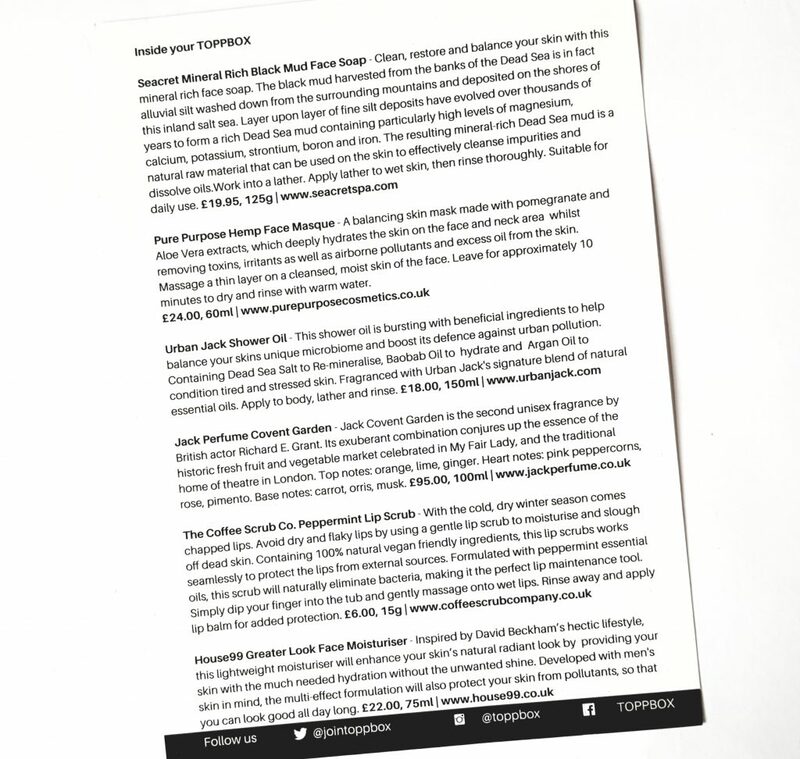 I’ve also looked up the company, which is a small independent business and I’m now intrigued by their Face Oil! All their products are cruelty free and vegan too. 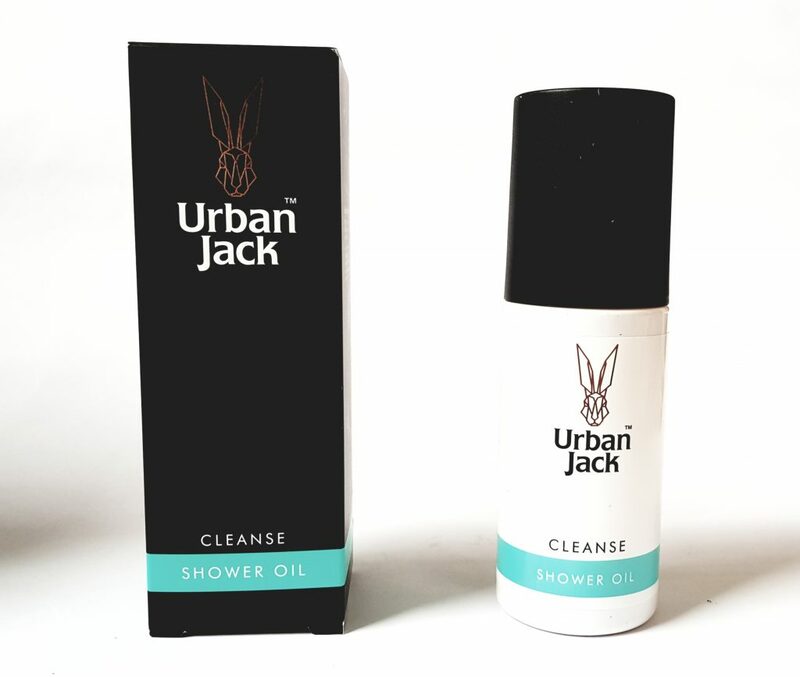 Urban Jack Shower Oil smells delicious and is another lovely gentle product. It’s soap-free so is great for sensitive skin, and the ingredients include Argan Oil and Dead Sea Salt. A very pleasant showering experience! 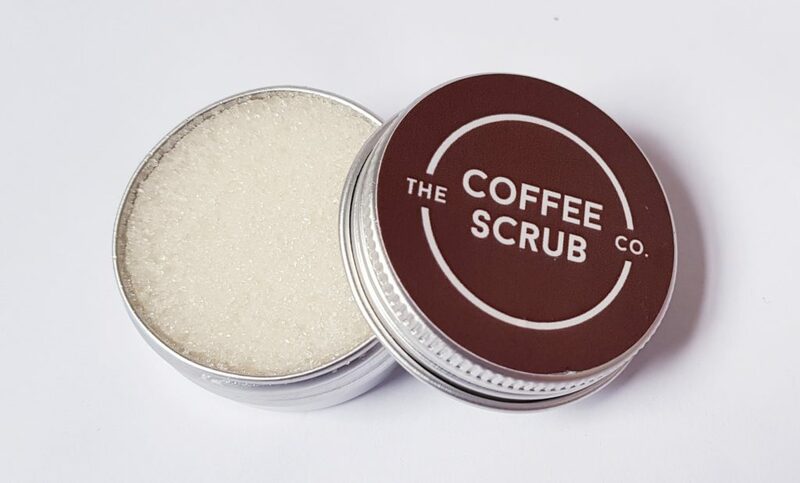 The winter weather has been rather extended, so if you’ve been suffering from chapped lips from the cold, The Coffee Scrub Co. Peppermint Lip Scrub will come in handy. I think this is a new product as I can’t actually find it on their website. It’s a little pot of granules that you rub into your lips with your finger, then rinse away. I actually really like lip scrubs, but I think they work a little better when they’re solid. This does work well, but the little tin is rather easy to spill! 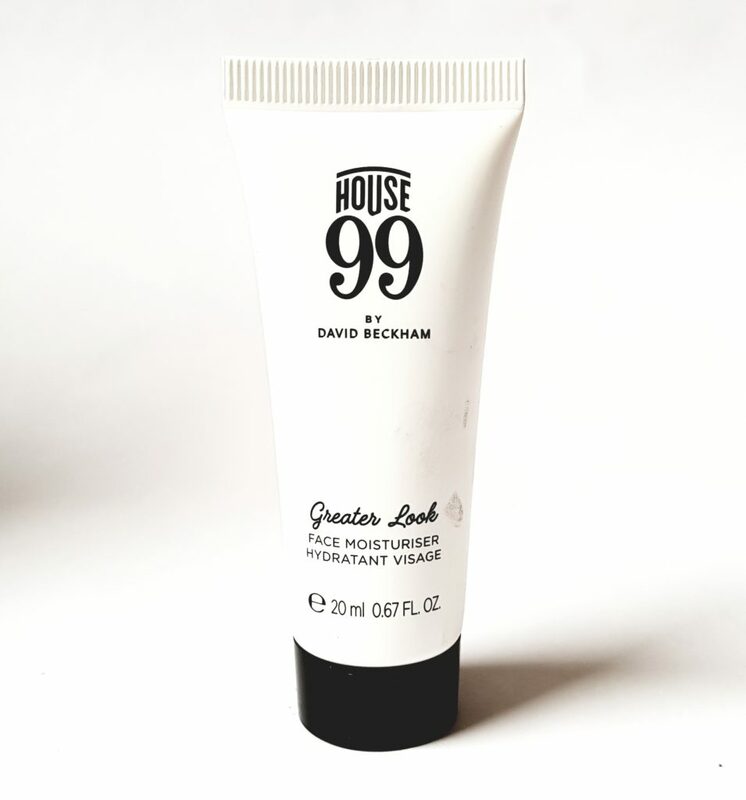 Finally, another celebrity-related product: House99 Greater Look Face Moisturizer. It’s apparently inspired by David Beckham’s hectic lifestyle, and is formulated especially for me. The moisturizing effect is good, it sinks in fast, and doesn’t make a shiny face. The one downside is that it’s quite highly scented, so this is better for people who like their products really fragranced. Both my husband and I have quite dry sensitive skin, so the shower oil is very nice indeed, cleans well, and not irritating to the skin at all. The moisturizer we found a little to scented for regular use, though it is a convenient size for travelling. The standout products this month are definitely the facial soap and the hemp mask. They’re both all-natural and excellent quality, and a pleasure to use. 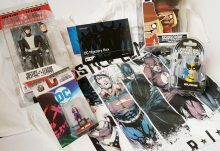 Even though we didn’t love everything this month, the value is still superb, as our favourite products each cost as much as the price of the whole box! It’s very nice to be able to try out different products, and even if they’re not technically unisex, there is plenty here for women to enjoy if you ever need to pinch some skincare products. 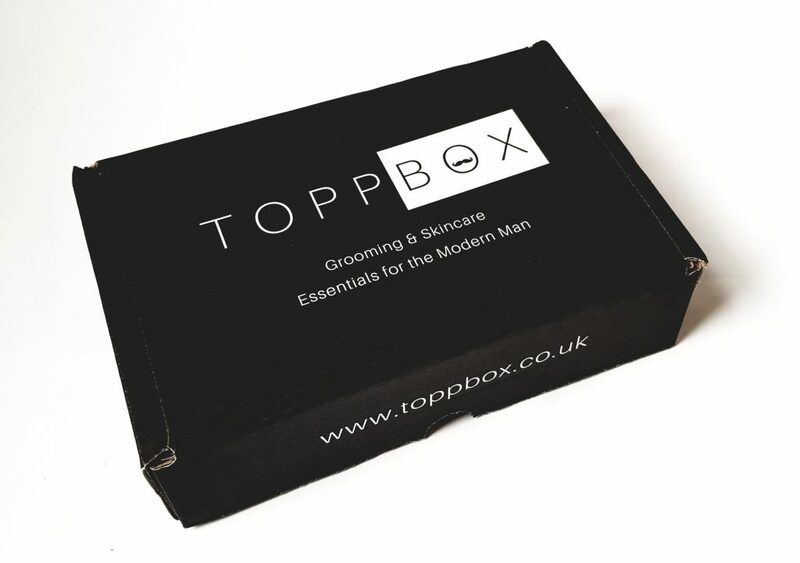 This would make a great gift, and it's a terrific way for any man who enjoys good grooming and skincare products to keep his supplies well stocked! 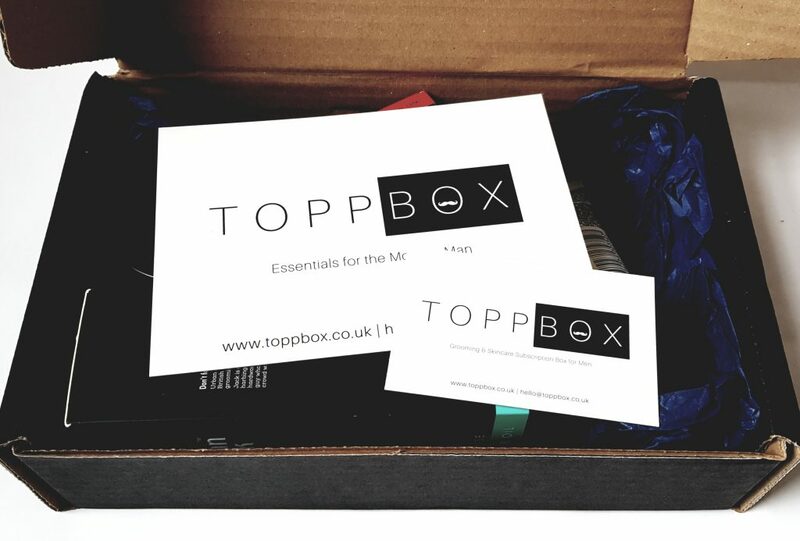 How would you rate Toppbox ?